The Bomb Shelter Grand Opening! This place looks crazy cool to me! The Bomb Shelter is a 12,000 sq. ft warehouse jam-packed with the coolest stuff from the 1800’s to the present day! 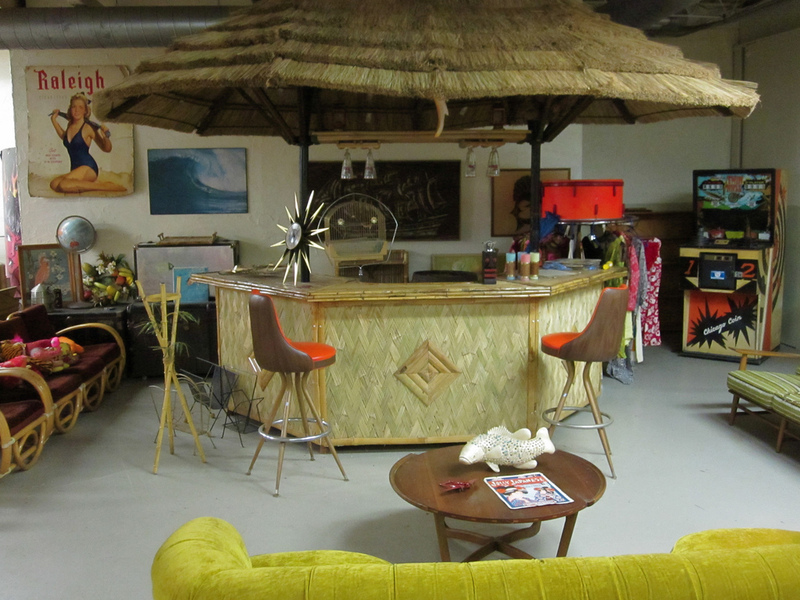 Bring pockets full of cash purchase cool vintage stuff to furnish your home or office. Come join us for food and drink! This is where all the hip” in the know” people will be on Friday, so if you think you qualify, then stop on by and check it out!! Located at 923 Bank St.
Just follow E. Buchtel until it dead ends. Look for the big bomb on the roof! If you want to see some of the coolest stuff around be there or be square! This entry was posted in akron, galleries, ohio and tagged akron, art news, bomb shelter, cool, exhibit, exhibition, gallery, ohio, retro, show, vintage. Bookmark the permalink.